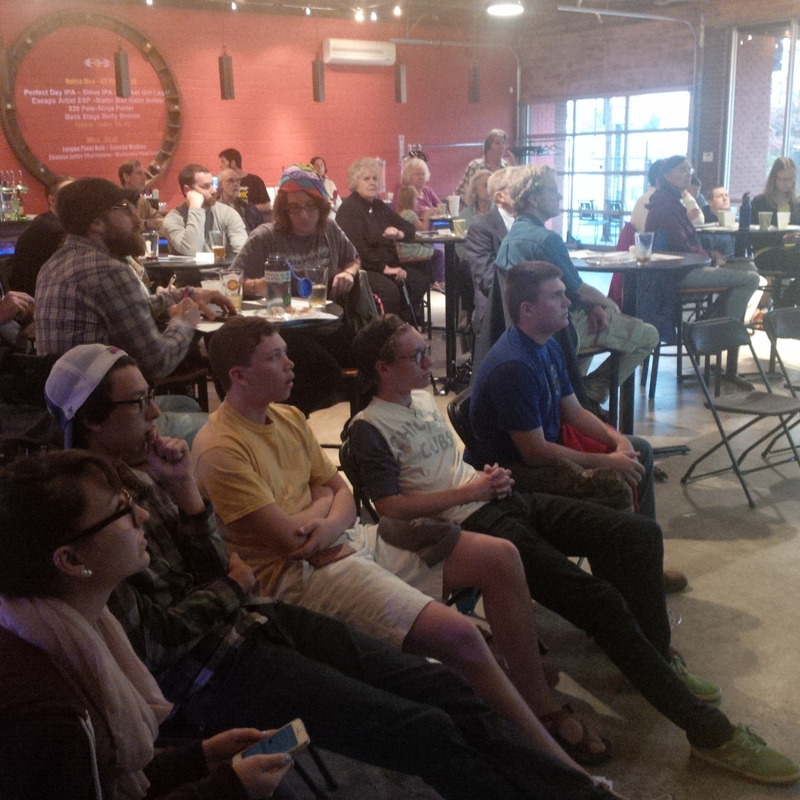 In partnership with Environment North Carolina and MountainTrue, FracTracker Alliance and Ecologic Institute hosted a free community workshop in Asheville, NC on April 15th as part of the Our Energy Solutions project, which engages stakeholders on issues such as sustainable energy options and lessons learned from fracking in the shalefields. This workshop explored the impacts of oil and natural gas extraction in America, current trends in sustainable energy, and the potential and opportunities for renewables in North Carolina. Speakers included Brook Lenker from FracTracker Alliance, and Max Gruenig from Ecologic Institute. Additionally, Dave Rogers from Environment North Carolina and Joan Walkers from MountainTrue provided information on how citizens can get involved.